According to Thinfilm CEO Davor Sutija last week was an important milestone in the evolution of NFC technology. 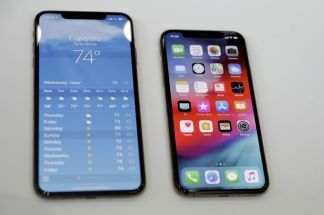 Apple’s launch of the iPhone XS, XS Max, and XR models was accompanied by news that these devices will feature an important enhancement to the iPhone NFC experience: a background tag-read capability that allows users to launch NFC-based mobile experiences without requiring a mobile app. 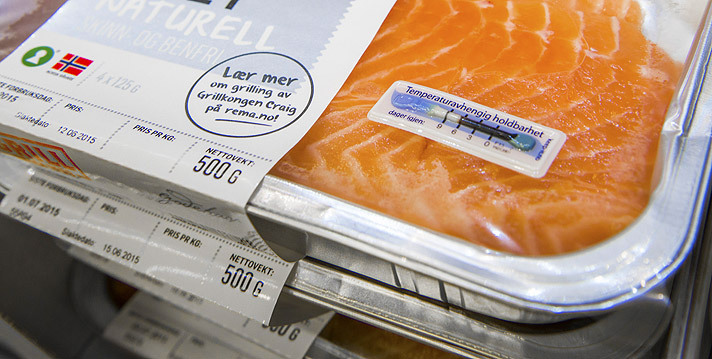 Previous iPhone generations require the user to open a mobile application and initiate a scan for NFC tags. While the new models maintain the freedom to read NFC tags via native apps whenever desired, they can also launch URLs (and several other data formats) directly from NFC tags – even from the phone’s home screen or lock screen. This means that brands, retailers, and industrial users can now take advantage of a simplified user experience across all major mobile operating systems, making NFC-enabled experiences more compelling and consistent than ever, he says. 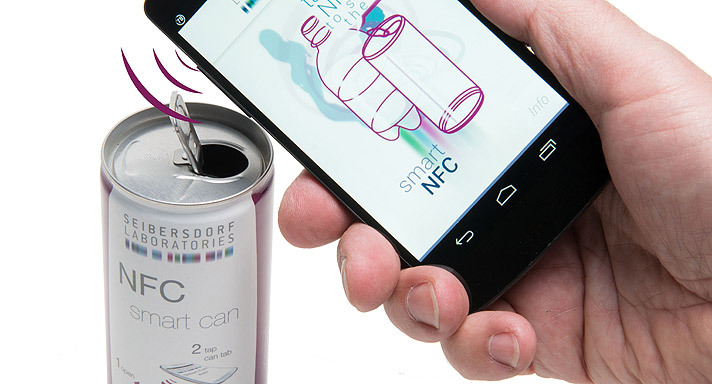 With a single touch of an NFC smartphone, a consumer can research a brand, read the latest product reviews, post to social media, or even place an e-commerce re-order when a product is depleted. Through its portfolio of NFC tags and integrated form factors, combined with the the CNECT™ Cloud Platform. 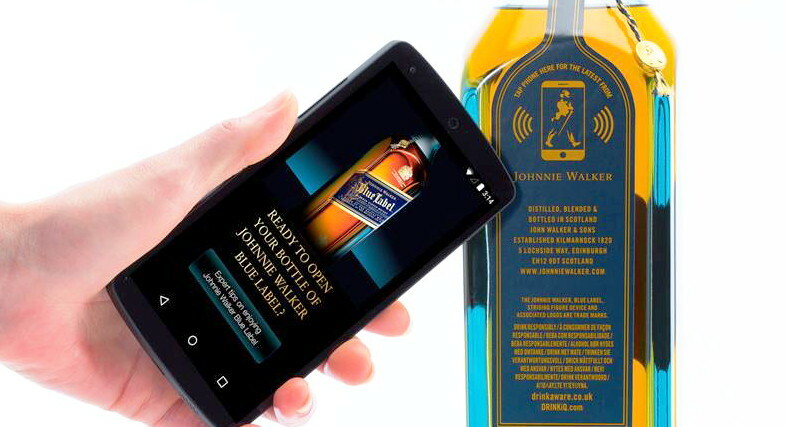 It can power innovative NFC mobile experiences in a wide variety of markets, including over-the-counter pharma, wine & spirits, beauty & personal care, and supply chain applications.